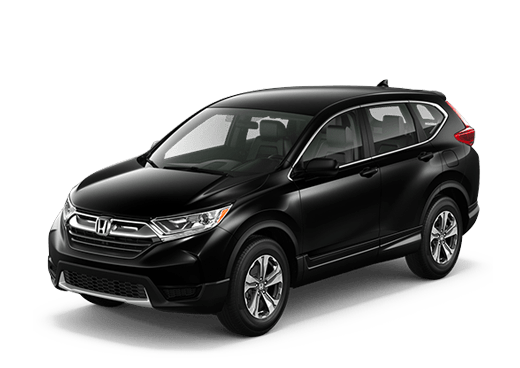 What are the Differences Between the Trim Levels on the 2018 Honda CR-V? 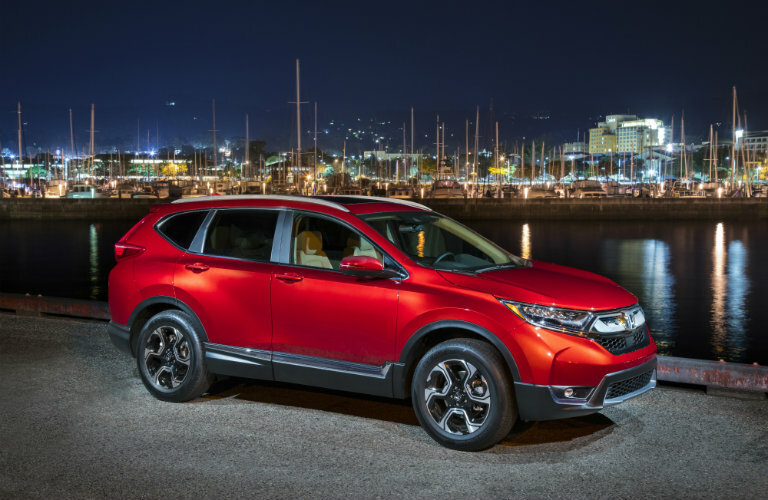 Home » Honda CR-V » What are the Differences Between the Trim Levels on the 2018 Honda CR-V? 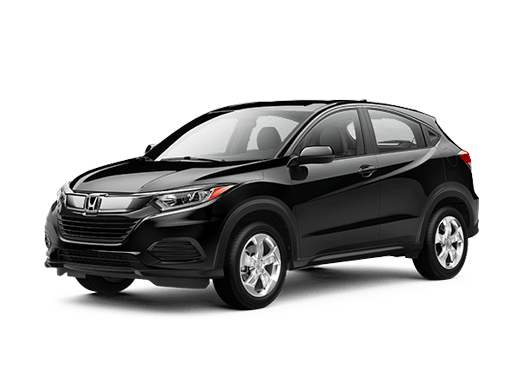 Are you interested in the 2018 Honda CR-V? Have you been wondering what the differences are between the trim levels the 2018 CR-V has available? If so, then you’ve come to the right place. We will be highlighting the major differences between the four trim levels of the 2018 Honda CR-V. 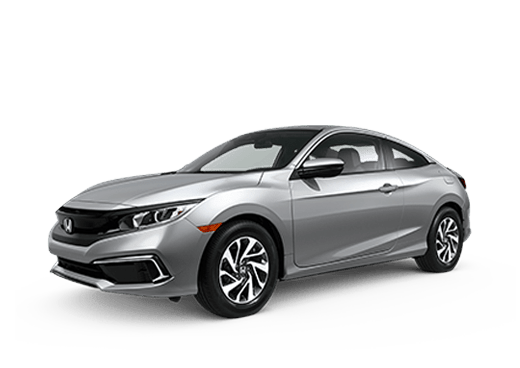 If you want to see the differences for yourself, feel free to visit us in person at Steele Honda in St. John’s, NL today! The base trim level of the 2018 Honda CR-V is the LX. This trim level is the only trim level that features the 184-horsepower, 2.4L 4-cylinder engine. 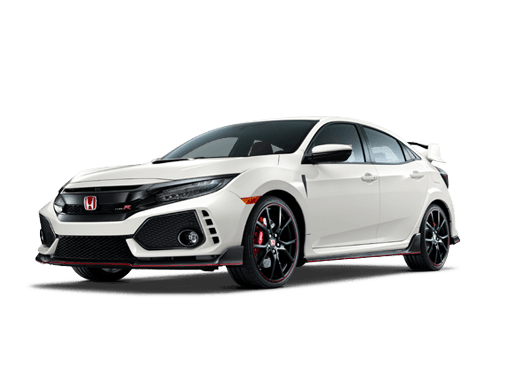 Standard features available on this trim include: LED Daytime Running Lights, Multi-Angle Rearview Camera, Fold-Flat 60/40 Split Rear Seats and 17-Inch Alloy Wheels. The next trim level available on the 2018 Honda CR-V is the EX. This trim, and the two that follow it feature a 190-horsepower, 1.5L turbocharged 4-cylinder engine. The EX trim features all the standard features highlighted on the LX trim. 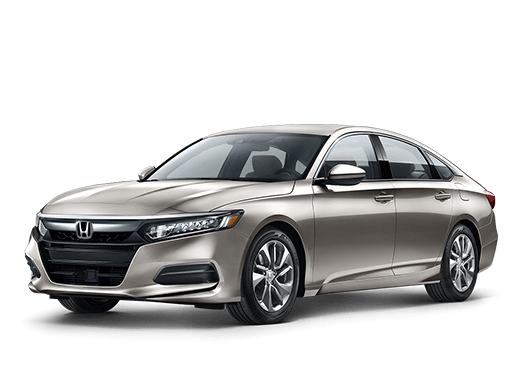 The EX adds the following standard features for customers to enjoy: Honda Sensing® Technology Features, Smart Entry with Walk Away Auto Lock® and 7-Inch Display Audio Touch-Screen. The EX-L trim level really improves to the styling of the EX trim. The EX-L includes all the features of the EX and adds to them. Some of the best standard features of the EX-L trim include Leather-Trimmed Interior, Power Tailgate, Power-Adjustable Seating and Automatic-Dimming Rearview Mirror. The final trim level of the 2018 Honda CR-V is the Touring. This trim level is the cream-of-the-crop as far as the CR-V trim levels are concerned. This trim level features all the standard features highlighted previously and many more. 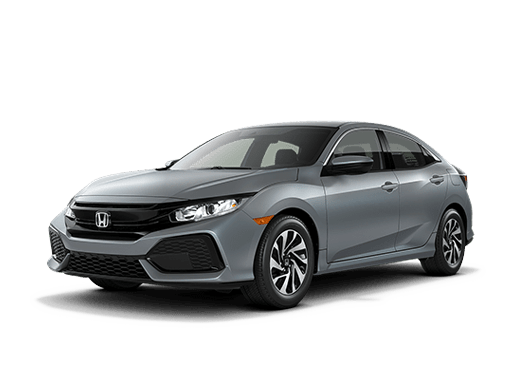 Some of the standard features of the Touring trim include: Hands-Fee Access Power Tailgate, LED Headlights with Auto-On/Off, Rain-Sensing Windshield Wipers, and Honda Satellite-Linked Navigation System™. More Honda SUV Info: How Much Can the 2018 Honda Pilot Carry? 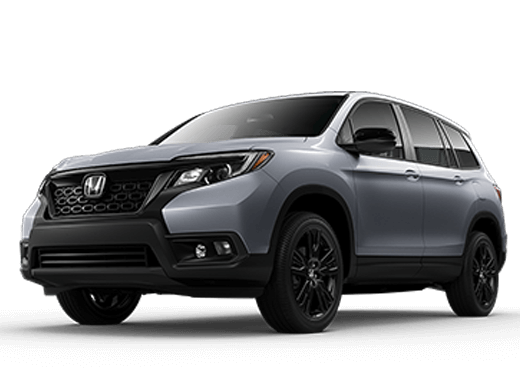 If you are interested in learning more about the 2018 Honda CR-V trim levels, please contact our excellent sales team at Steele Honda for more information. Stop by the dealership and test drive the 2018 Honda CR-V with us in St. John’s, NL today! This entry was posted on Friday, August 10th, 2018 at 6:54 pm	and is filed under Honda CR-V. You can follow any responses to this entry through the RSS 2.0 feed. You can skip to the end and leave a response. Pinging is currently not allowed. 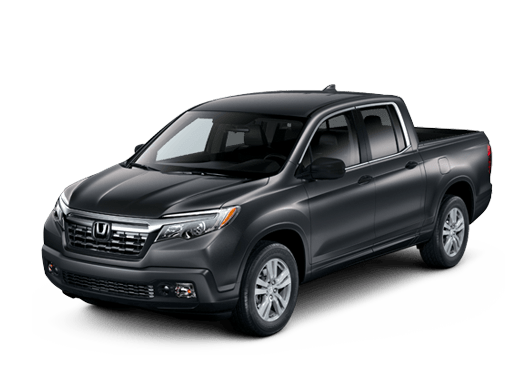 How Much Can the 2018 Honda Pilot Carry?